As Uncle Ben said, "With great power comes great responsibility." Browser extensions can be incredibly powerful tools, but many of them demand full access to all web pages. Stories about popular extensions stealing user data or running cryptocurrency miners have become all too common. 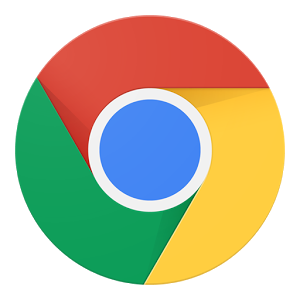 Google today announced a series of upcoming changes to Chrome extensions, some which aim to make them more trustworthy. 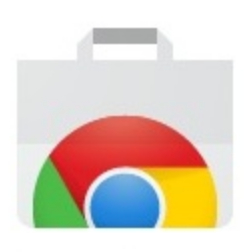 The first Chromebooks were extremely dependent on an internet connection, so to help alleviate that problem, Google published a 'Gmail Offline' app on the Chrome Web Store. It allowed users to read and respond to emails while the computer was offline, but the app hasn't been updated since 2013. Google's web browser got a makeover with the release of Chrome 69, bringing it up to date with the search giant's current iteration of Material Design, Material Theme, informally known as Material 2.0. 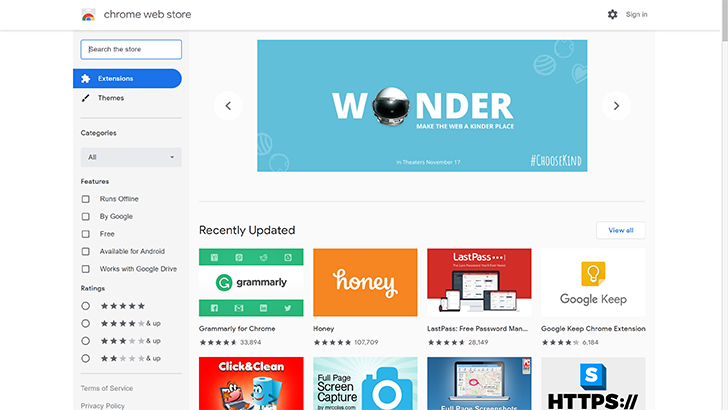 Now, Chrome Web Store has a new look to match. Chromebooks are mostly inexpensive devices, and as such we don't expect many of them to be able to do fancy things. They do tend to have cameras, though — they'd be pretty useless for video calling if they didn't. Every Chromebook comes with a rudimentary web app for the camera, similar to what you might see on Windows or MacOS machines. 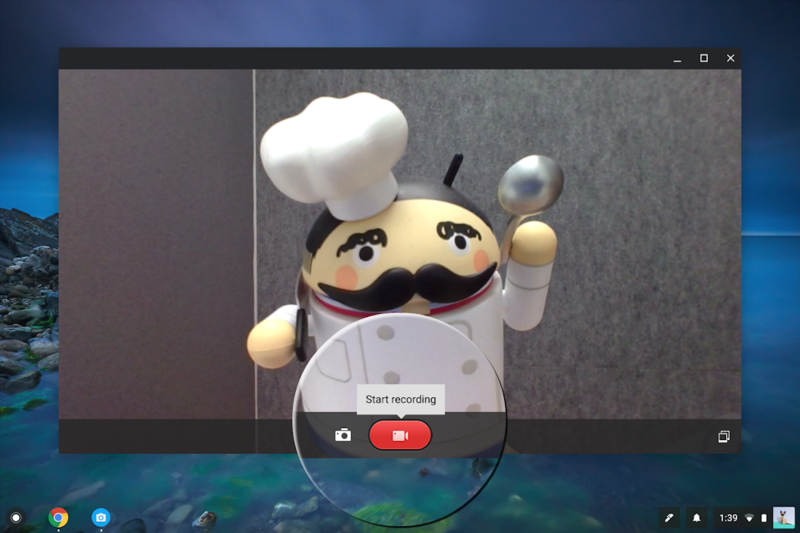 Until now, the Chrome OS camera app has only been able to take photos, which is about as basic as it gets. The latest version (5.0.0) finally adds video recording. Open the app and you'll now see a video option next to the capture button. The Chrome Web Store is a hotbed of sketchy browser extensions, with seemingly little intervention from Google (except for the occasional crack-down). The company already takes down extensions that secretly mine cryptocurrency, but now it is going a step further. Starting today, all extensions that mine cryptocurrency will be barred from the Chrome Web Store. Tucked away in the settings area of mobile Chrome, there's an option to reduce how much data you use by having Google compress websites before loading them. The feature, known as Data Saver, made its way over to the desktop version of the browser sometime this week. To clarify precisely which setting we're talking about here, open up Chrome settings on Android and scroll to the bottom. Developer Koushik Dutta, Koush for short, is well known around these parts for any number of apps. There's the ClockworkMod ROM Manager. There's AllCast. And if you want to back up specific apps and the data that goes with them, there's Helium (formerly known as Carbon). Helium scratches a real itch for the platform. If you purchase a new device or wipe an old one, Google can re-install your previous apps, but it usually won't pull down your settings or game saves. That stuff's gone. Helium works great for rooted users, but non-rooted folks have had to turn to a Windows or Mac tool to get similar functionality. People are still waiting to get their hands on invites to use Inbox by Gmail, but as those trickle in, Google's pushing out more ways to access to service. We've already provided a hands-on look at the Android app. 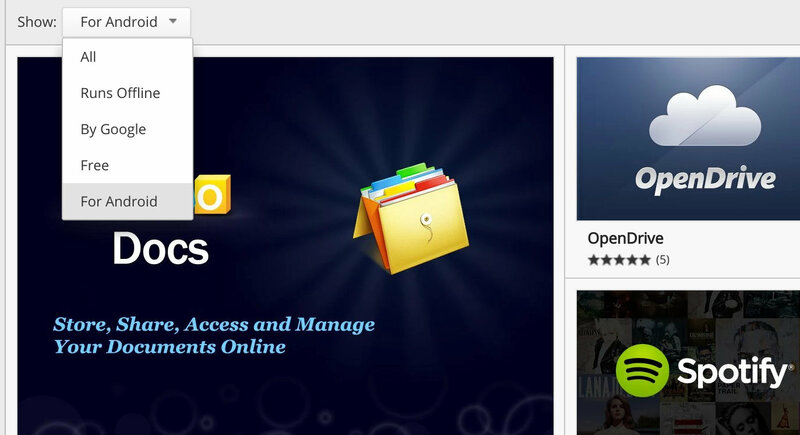 Users can also interact with their spiffy new inbox in a web browser by heading to inbox.google.com. 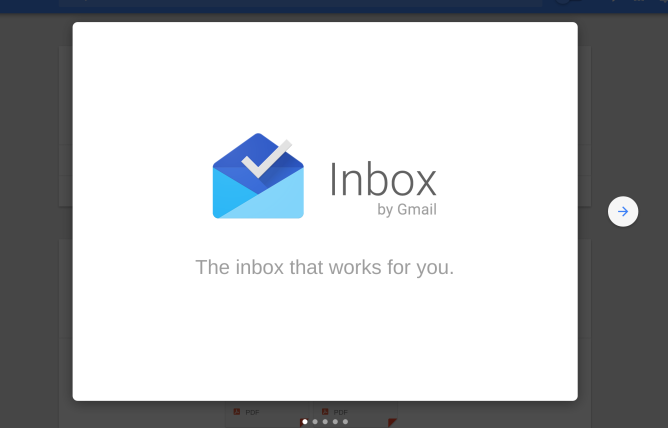 For people who prefer a handy shortcut, or for Chromebook users who want something that kind of feels like a dedicated email client, Google has released an Inbox by Gmail app into the Chrome Web Store. The web app serves as a glorified bookmark, but once opened in its own dedicated window, it could pass for something more. The Chrome Web Store may not be the first place you hit up in your search for Android apps, but that doesn't mean it isn't there to help you out. Google's centralized location for all things Chrome - apps, extensions, themes - now has a label that marks whenever something you're looking at is also available for Android. If you click the corresponding hyperlink, it will shoot you straight out to the correct Play Store page. Not only that, you can now search the entire store using a global Android filter. When you land on the site, just head to the top and bring the drop-down menu to "For Android." The filter will also appear in the sidebar when you perform searches. Through a steady stream of updates, AllCast has evolved into something far more than the Chromecast streaming app it began as. 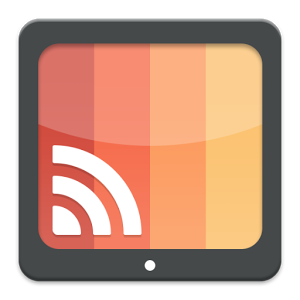 Now developer Koushik Dutta has released a receiver app into the Chrome Web Store that enables the Android app to cast content straight to your web browser.